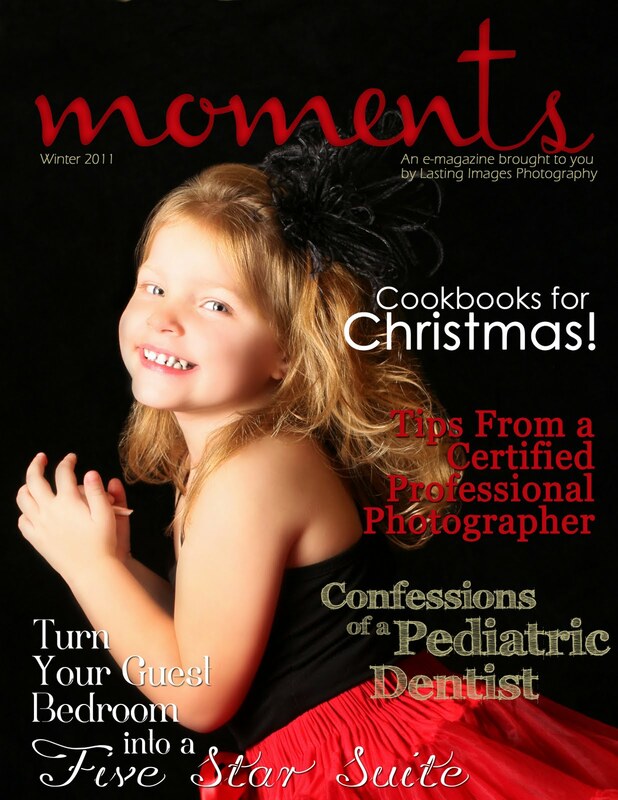 Moments – Our New E-Magazine! Enjoy our latest endeavor – Moments E-Magazine! We are so thrilled to announce this collaboration with some of our favorite local professionals! They have packed the pages of our magazine with information designed to help you create moments to treasure with family and friends. Merry Christmas and Happy New Year from all of us at Lasting Images!